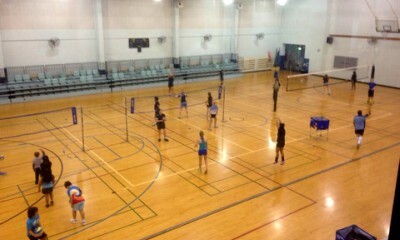 Brisbane Volleyball Club is dedicated to offering and developing volleyball programs for adults and juniors across all levels. 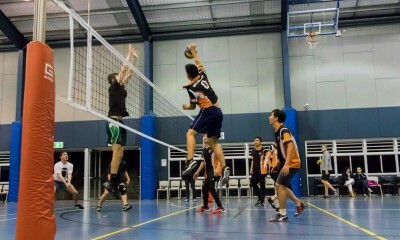 We offer a range of options for players, from juniors to casual training, social league and Premier League Volleyball. 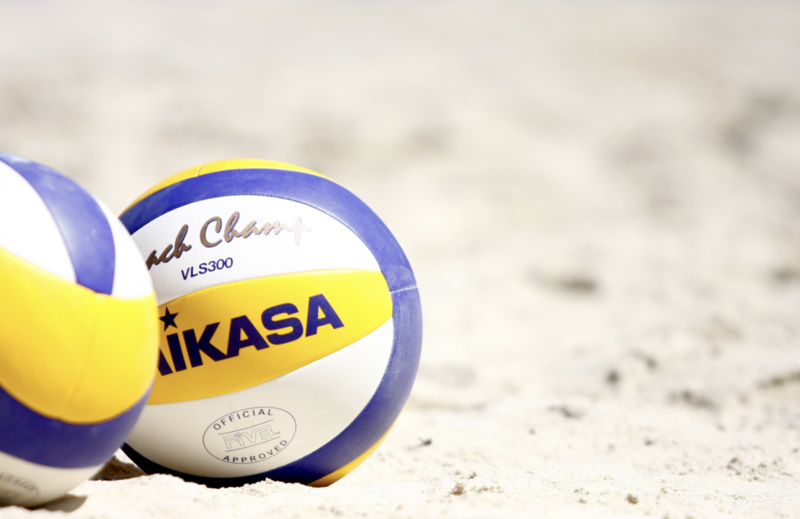 Learn more about playing volleyball below! Our NEW Arana Beach - Beach Volleyball. 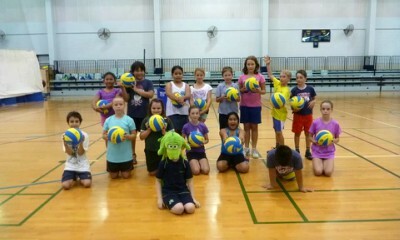 Get involved in social, casual training and competitive programs for all ages and skill levels. Arana Beach is perfect for any player of any skill level! Weekly competitions run all year round, multiple venues and divisions to suit all abilities. An enjoyable way to get maximum volleyball without the hassles of more formal competitions - Join a Team, or Enter your Own! Designed to develop the skills of boys and girls of High School age, the JTS program is the perfect compliment to school trainings or for those just starting out in the sport. Our coaches help develop skill, game-play and fitness! Regular training sessions for individuals of any level who are looking to improve their skills and game-play in a fun and friendly environment. Mostly aimed at adults but open to all ages, casual in nature means there are no seasonal commitments. 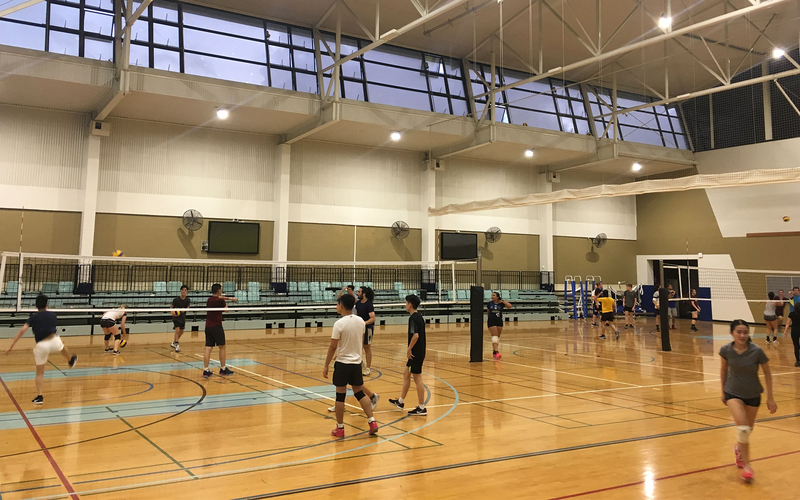 An ideal introduction to the sport, this modified volleyball program for upper Primary school aged students uses smaller courts and lighter balls, so beginning players can develop a love for the game from a young age. BVC tournaments are made up of teams with 6 or more players and are open to any existing BVC members as well as non-members. Multiple divisions are available for any standard. 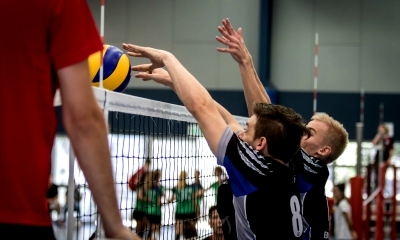 PVL is the highest level of weekly competitive volleyball in Queensland, with 3 senior divisions on offer for both Men and Women played from April to August. 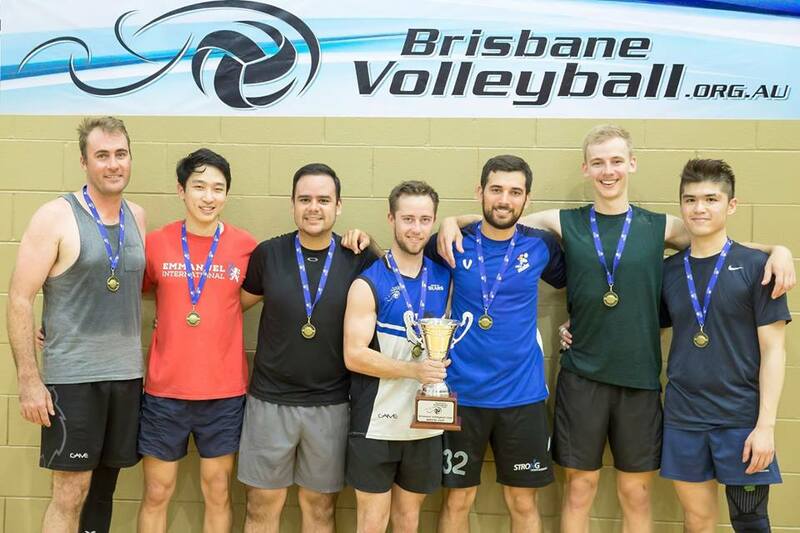 Grand Prix Volleyball is a new competition run by Volleyball Queensland and is played on 3 weekends over 3 months with multiple games each weekend. Ideal for those who are time poor! 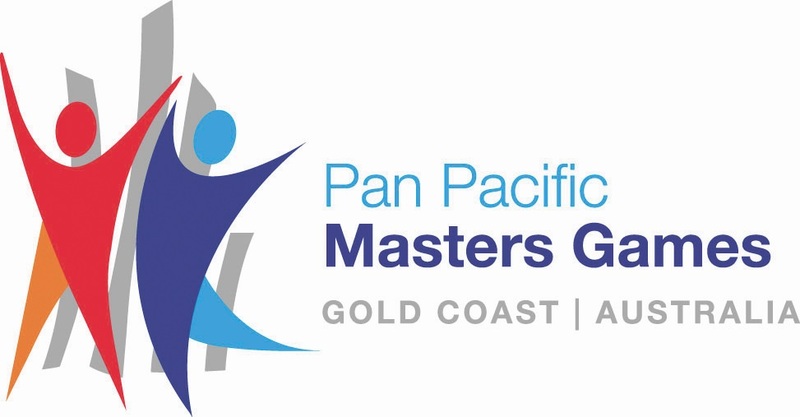 Pan Pacific Masters Games are held from 2-11 November 2018 on the Gold Coast. Teams are entered in different age divisions. The minimum age for this competition is 25 yrs for women and 30 yrs for men. 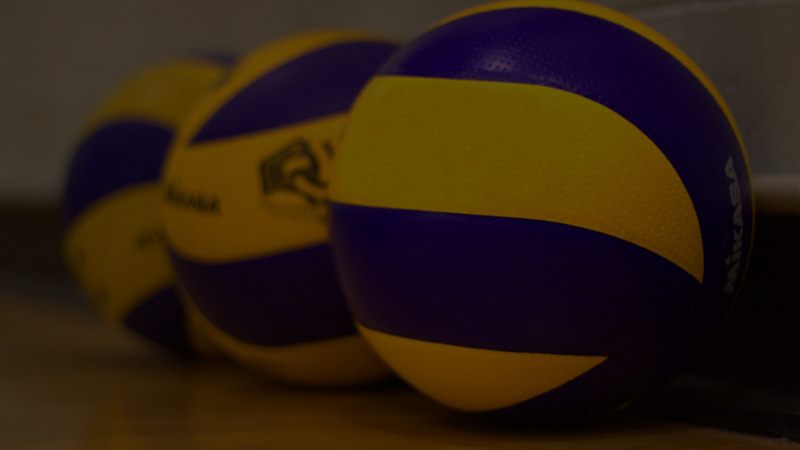 Junior PVL is a competitive club league for U18 and U16 divisions for both Boys and Girls, played from June to August each year. 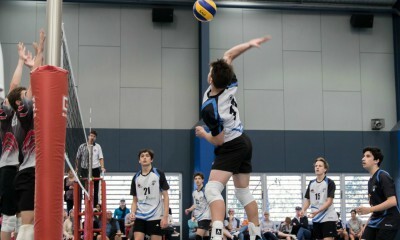 The State Championships are the pinnacle event for competitive club volleyball in Queensland and is played at the end of the season in August. It is a showcase event for the best teams from PVL and GPV competitions. © 2017 Brisbane Volleyball Club. All Rights Reserved.